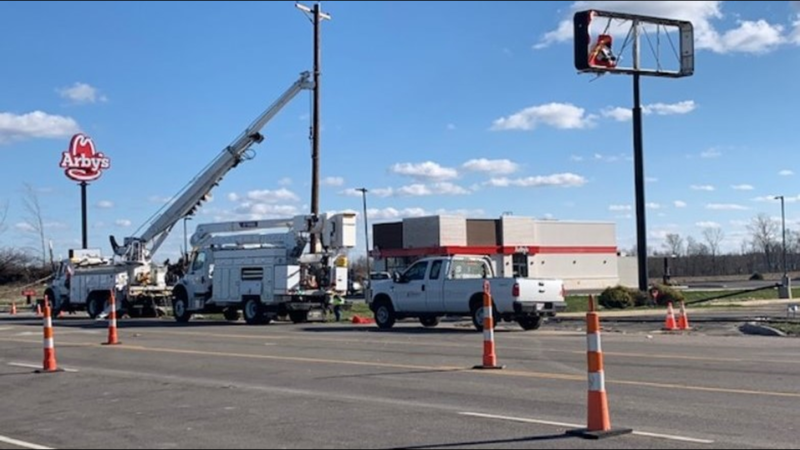 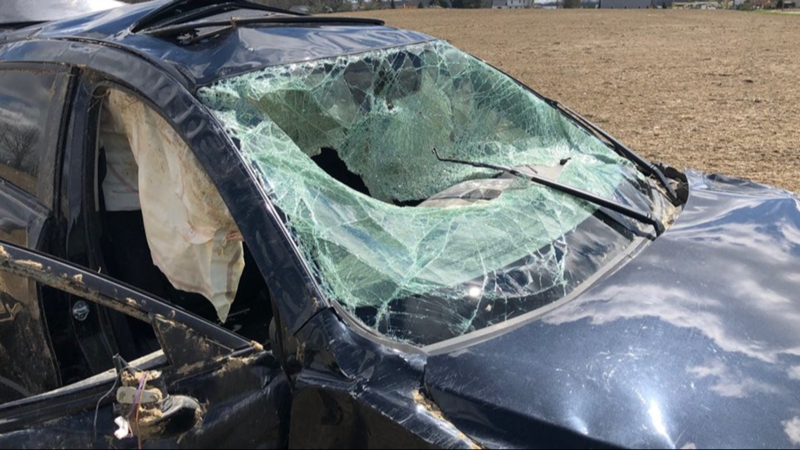 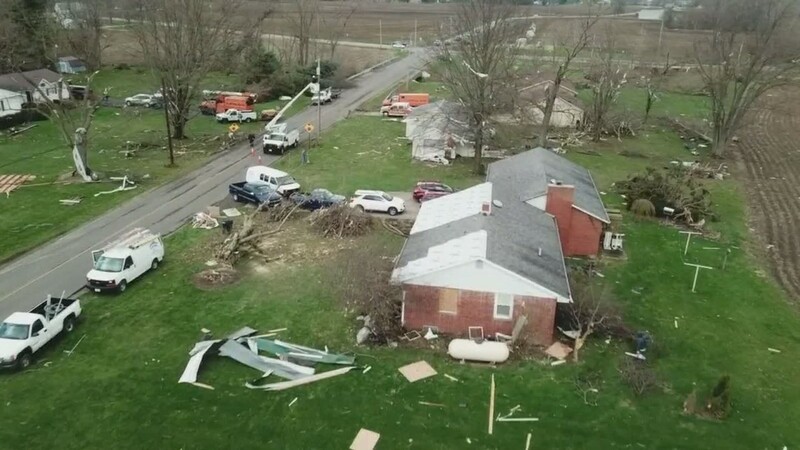 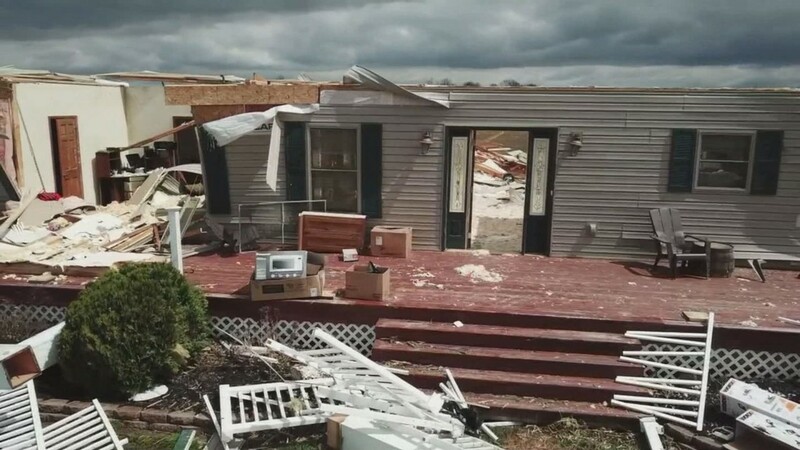 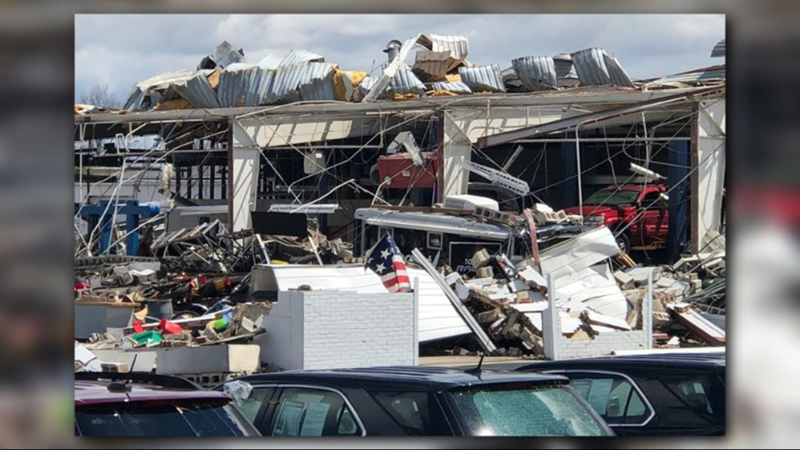 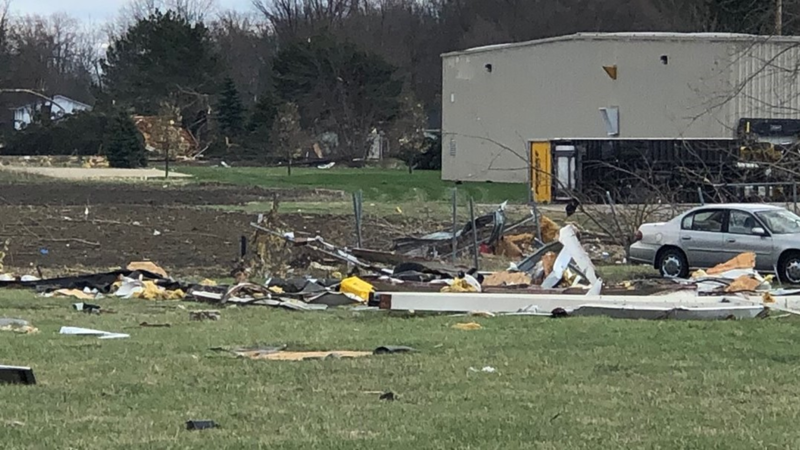 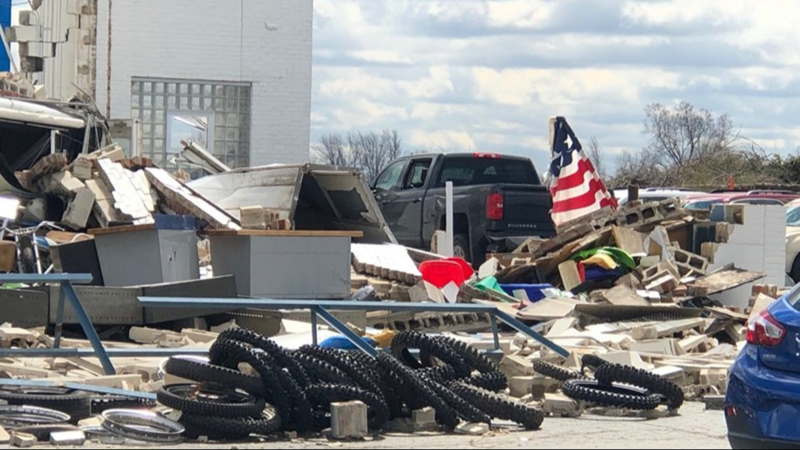 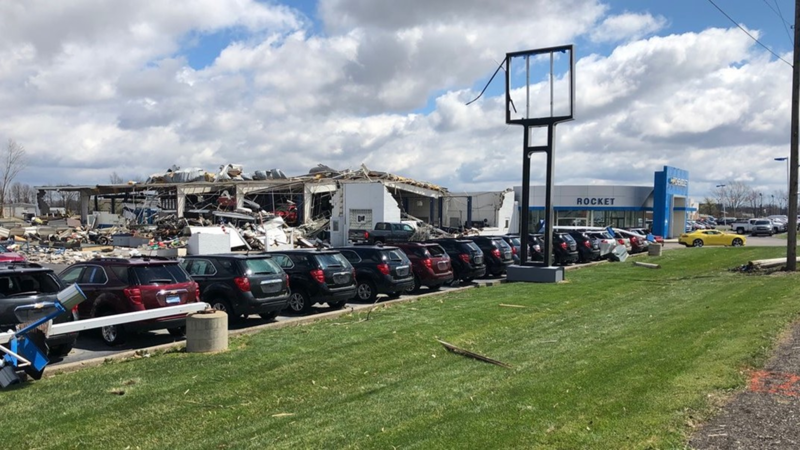 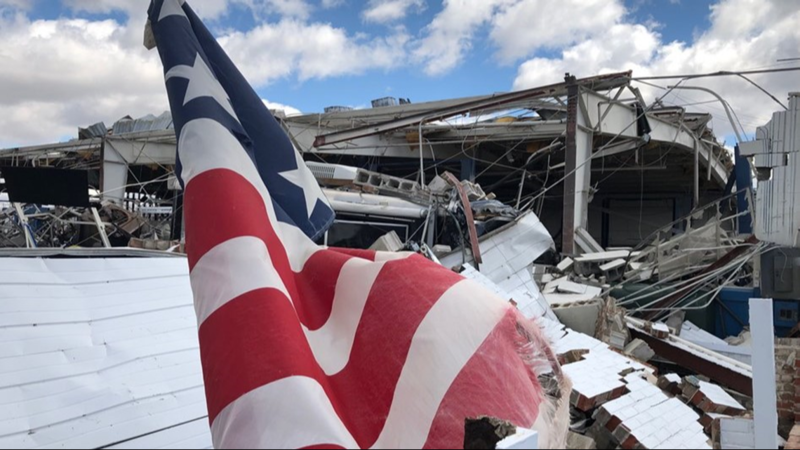 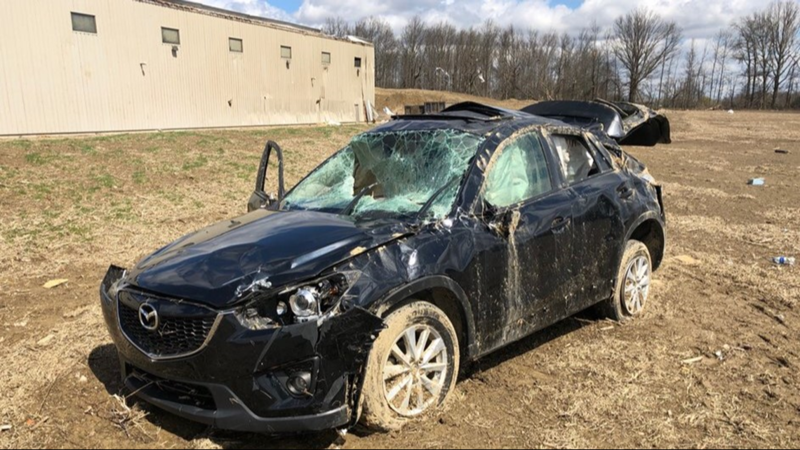 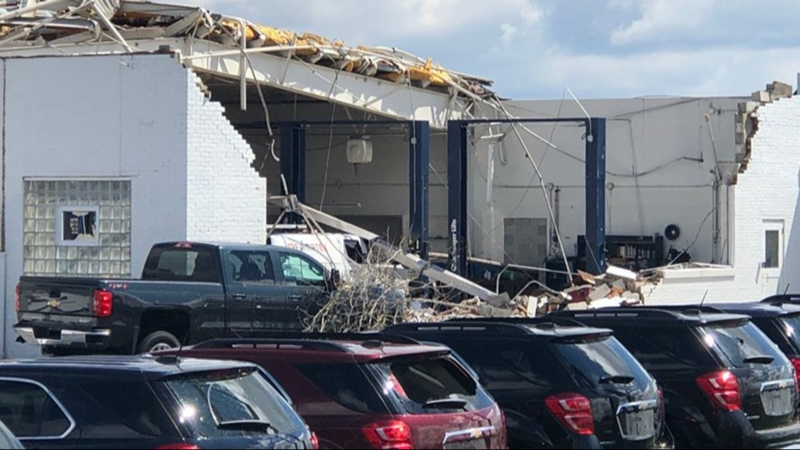 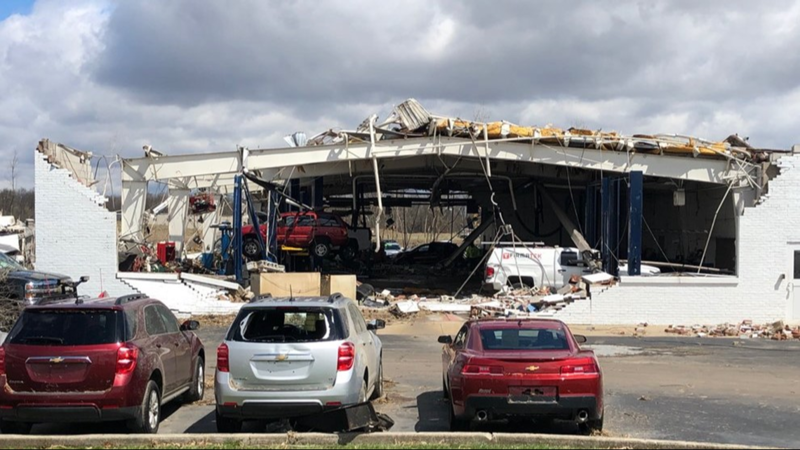 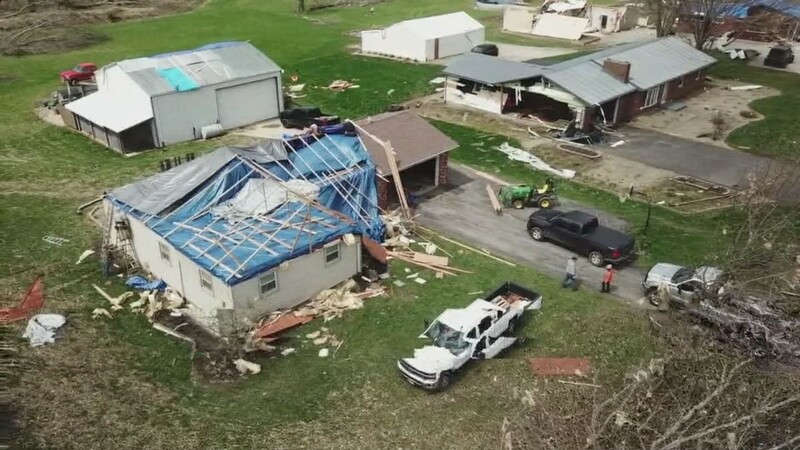 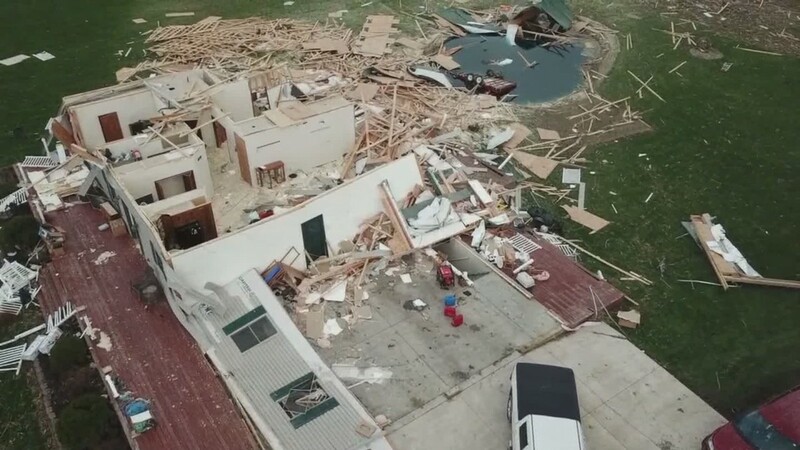 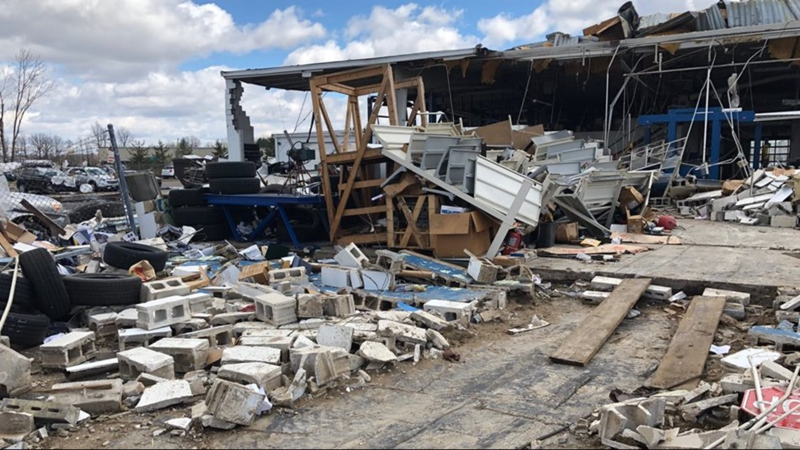 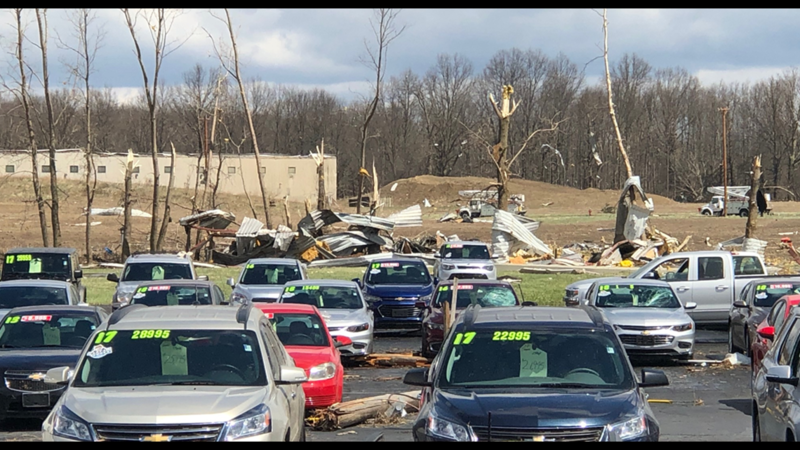 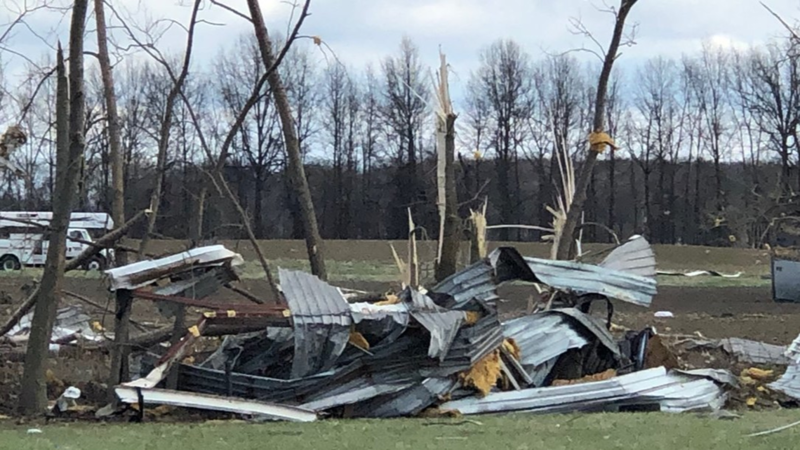 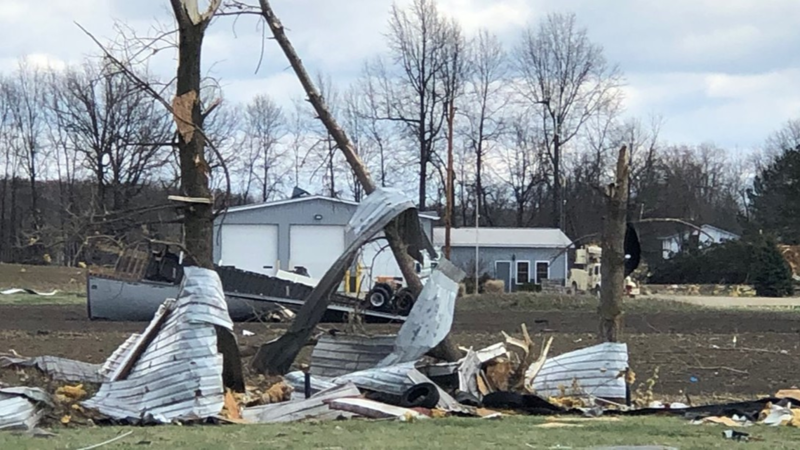 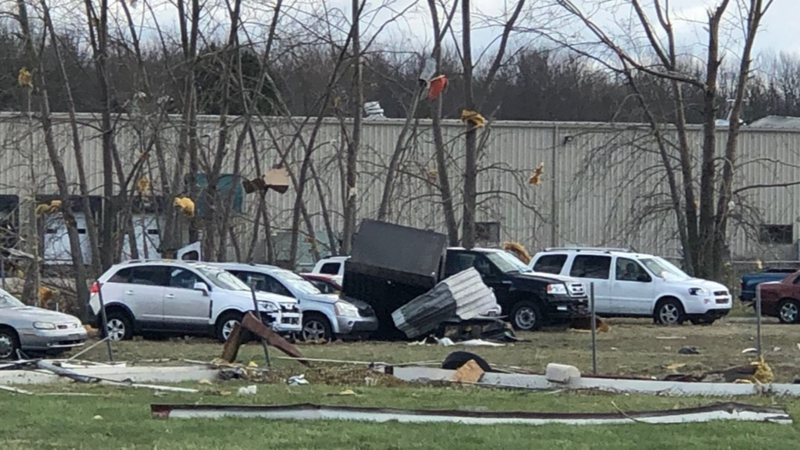 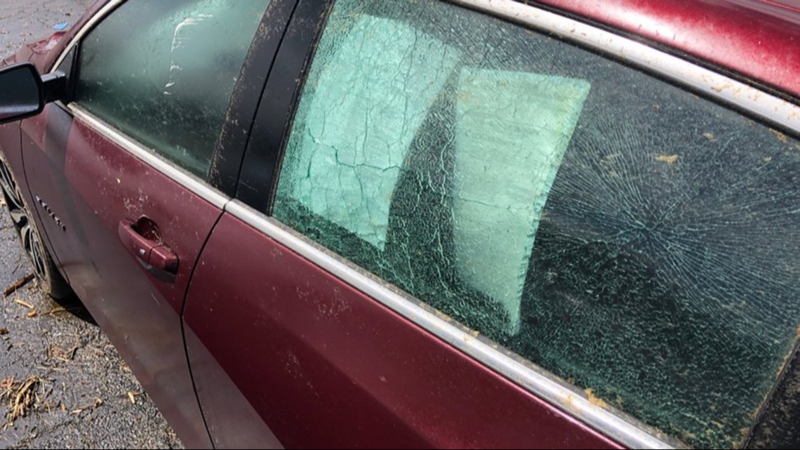 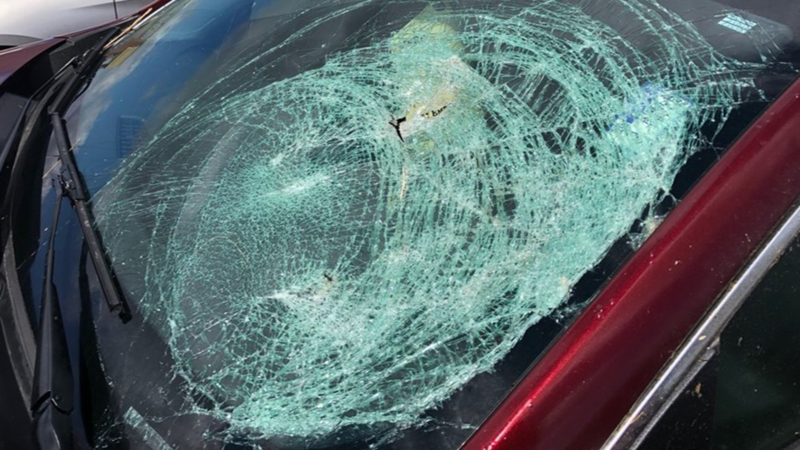 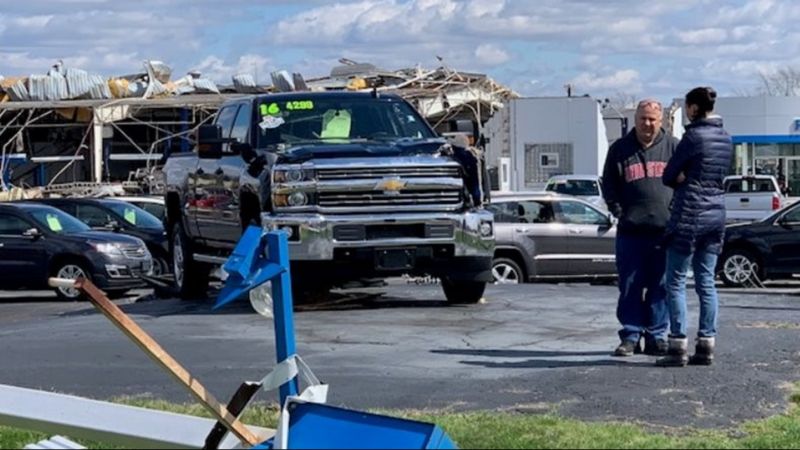 SHELBY, Ohio — Cleanup efforts are underway after a portion of Richland County was hit by an EF-2 tornado Sunday. 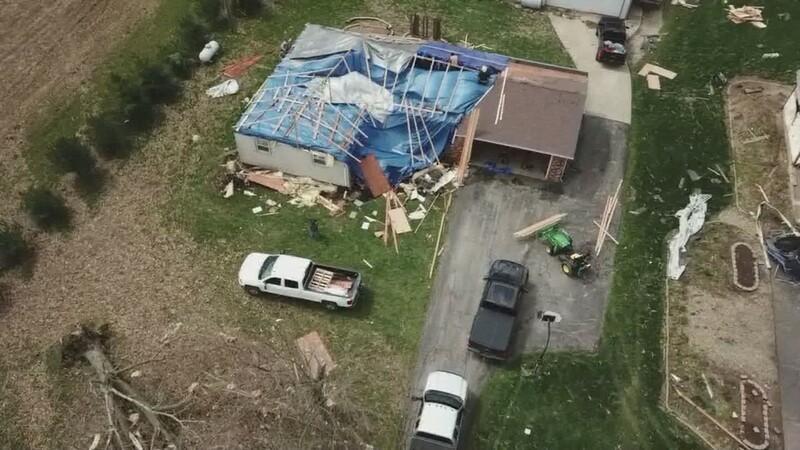 The tornado was part of a strong storm system that triggered severe weather warnings and alerts all throughout Northeast Ohio. 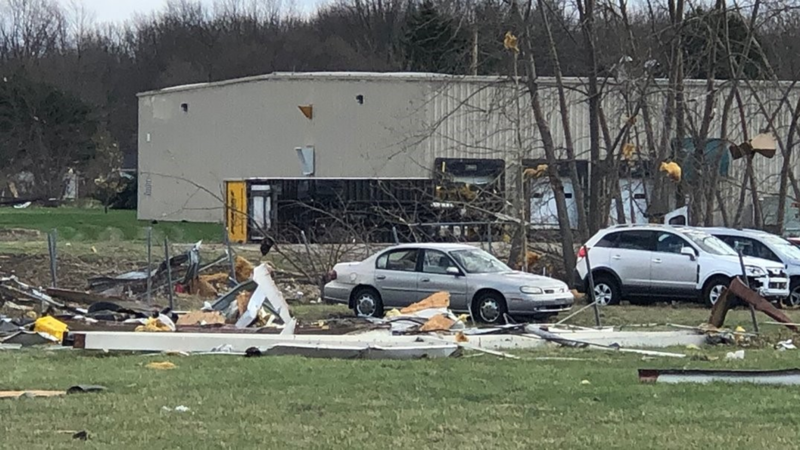 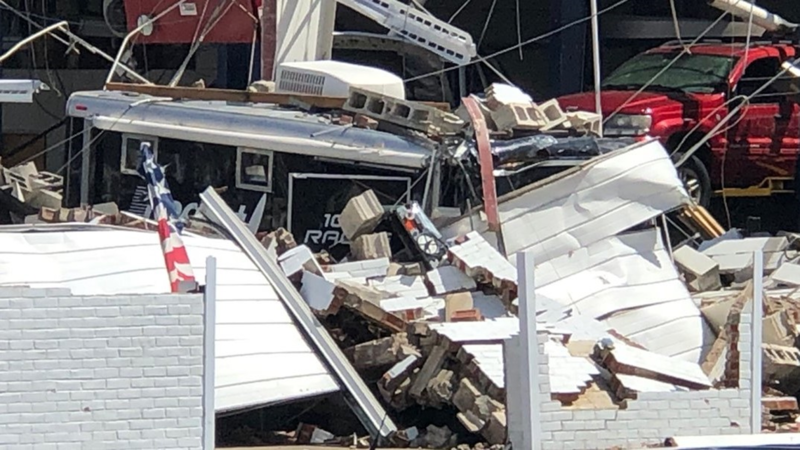 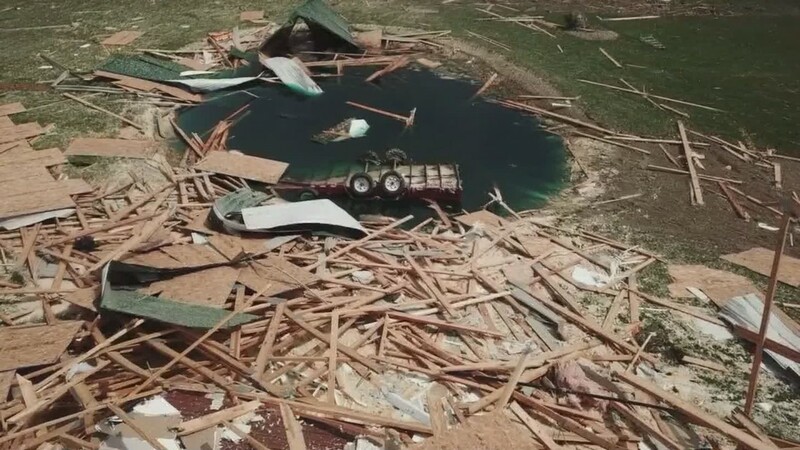 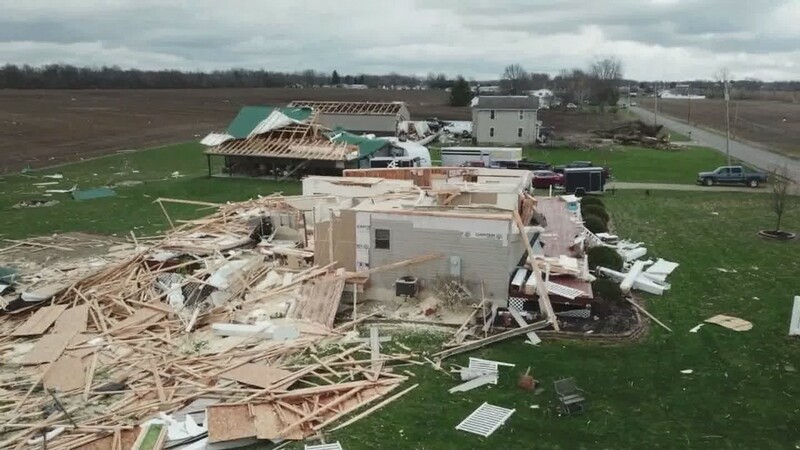 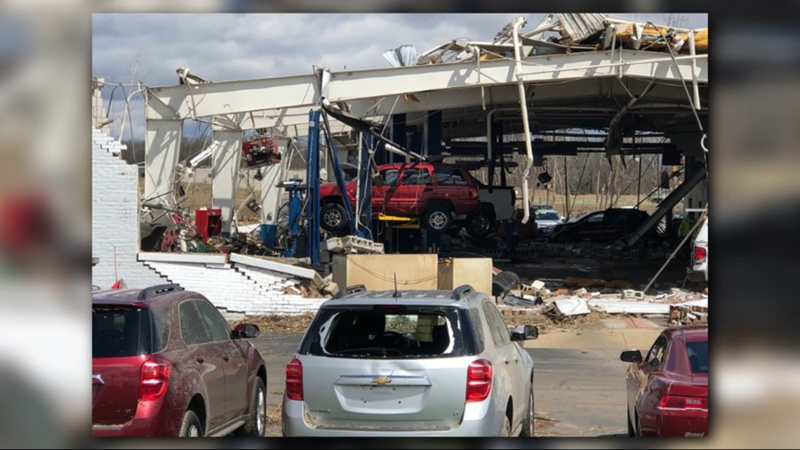 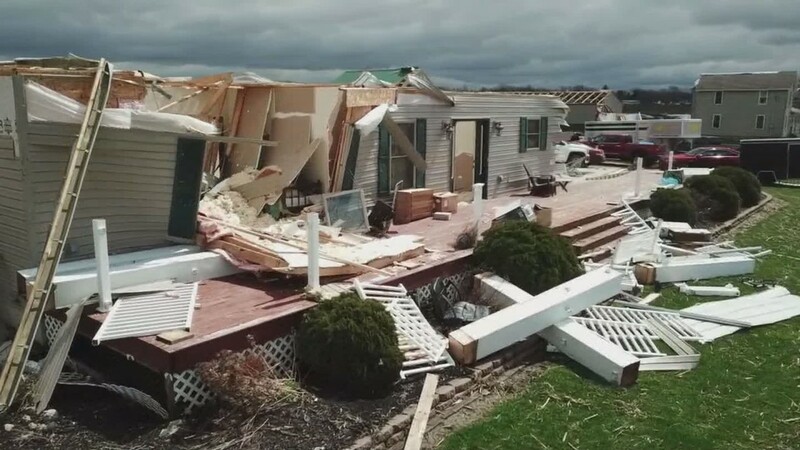 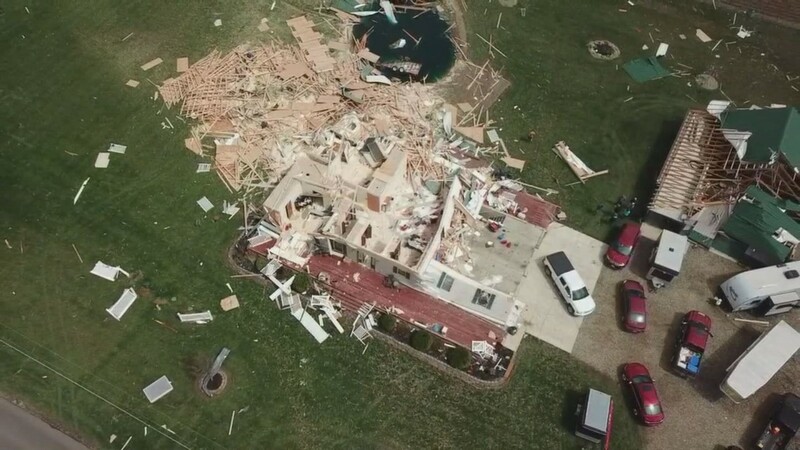 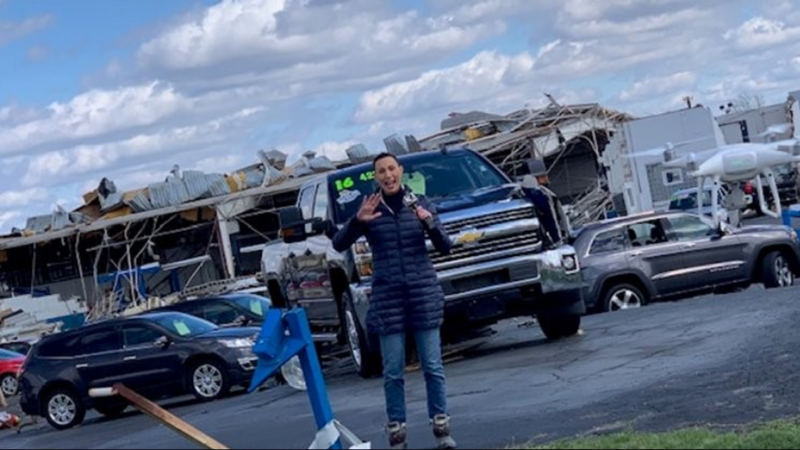 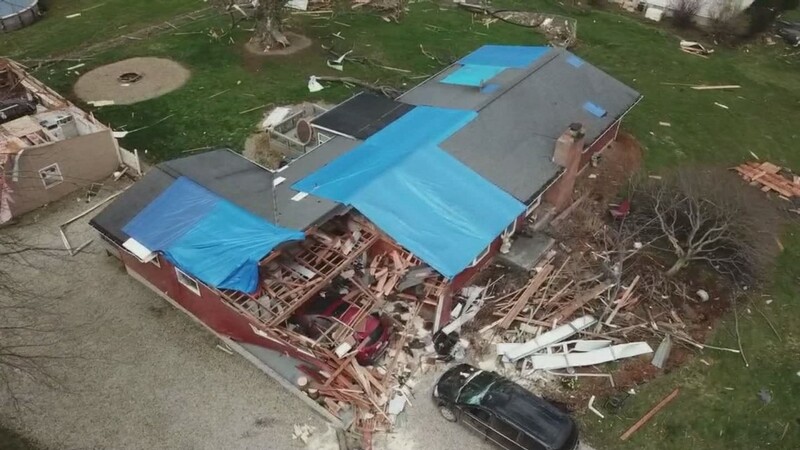 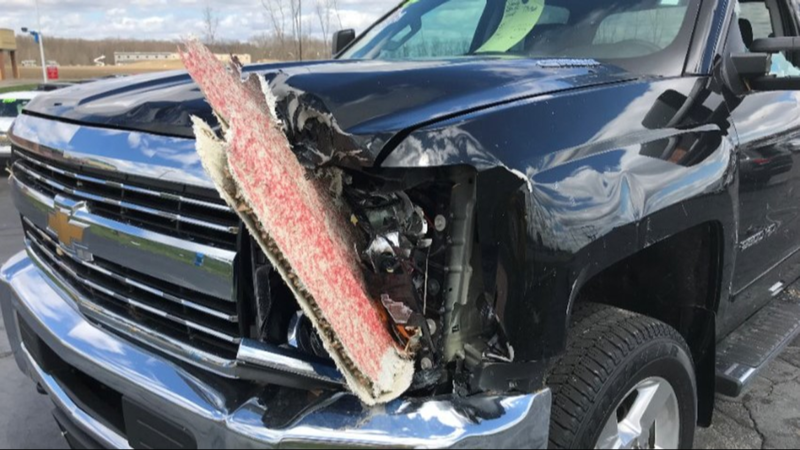 WKYC Chief Meteorologist Betsy Kling has confirmed the tornado's path stretched a half-mile wide and 17 miles long with winds reaching 120 miles per hour. 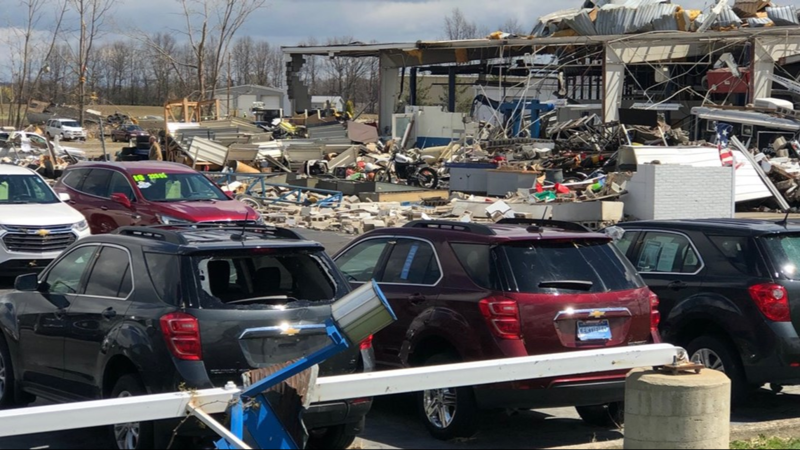 “If there is a silver lining to the cloud that passed us, was the time, day and location – just a half a mile to the north and our residential neighborhoods would have been devastated,” Shelby Police Chief Lance Combs posted on Facebook. 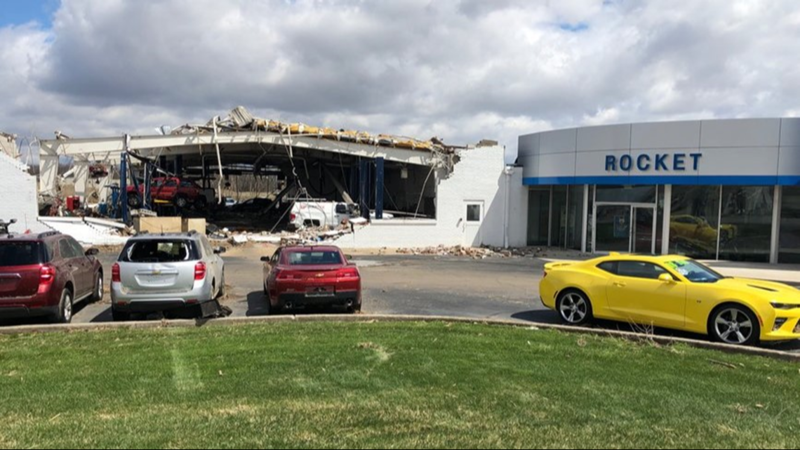 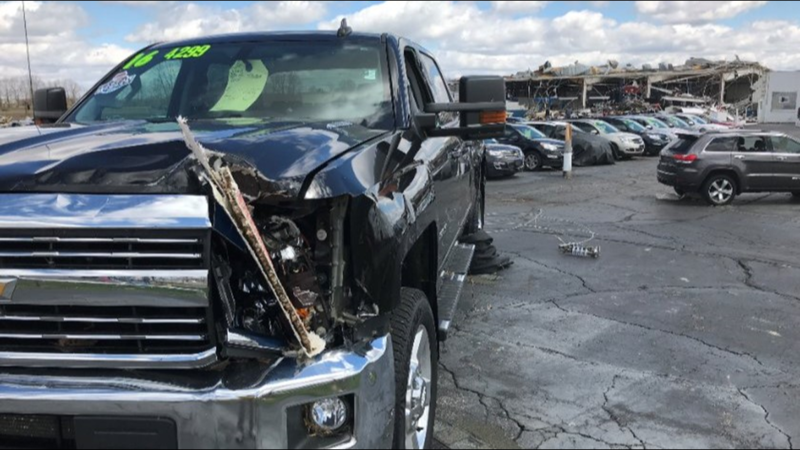 Chief Combs said the heaviest storm damage hit Rocket Chevrolet, Donley Ford, Drug Mart and Carton Service. 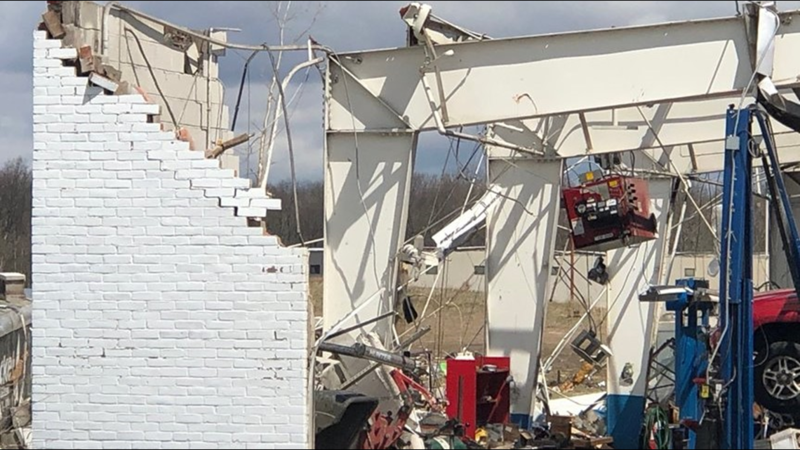 The chief also addressed questions over the activation of Shelby's tornado warning sirens. 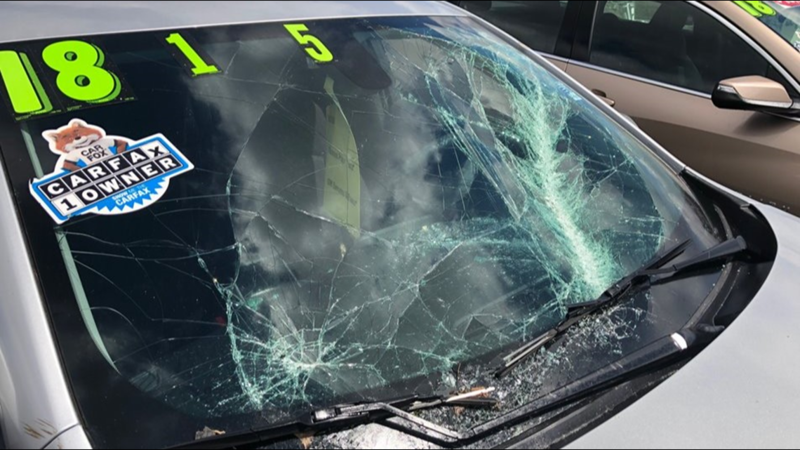 He vowed to review the siren procedure and evaluate if any adjustments need to be made. 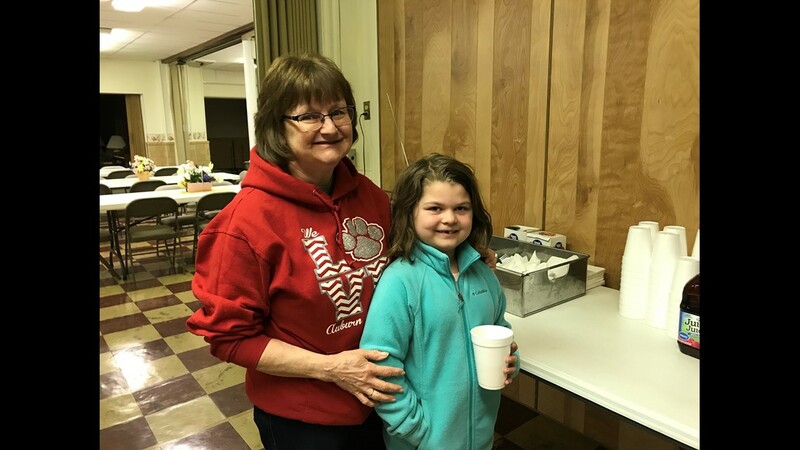 This storm has also brought the community together as JJs pizza donated food, while Shelby Carry Out provided bottled water. 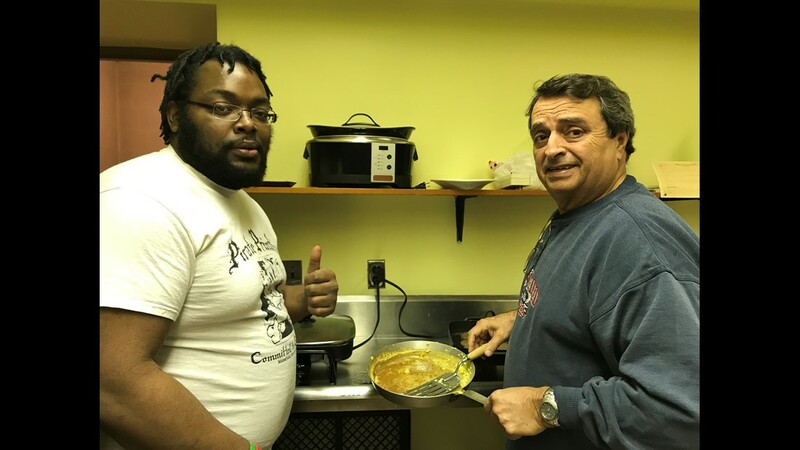 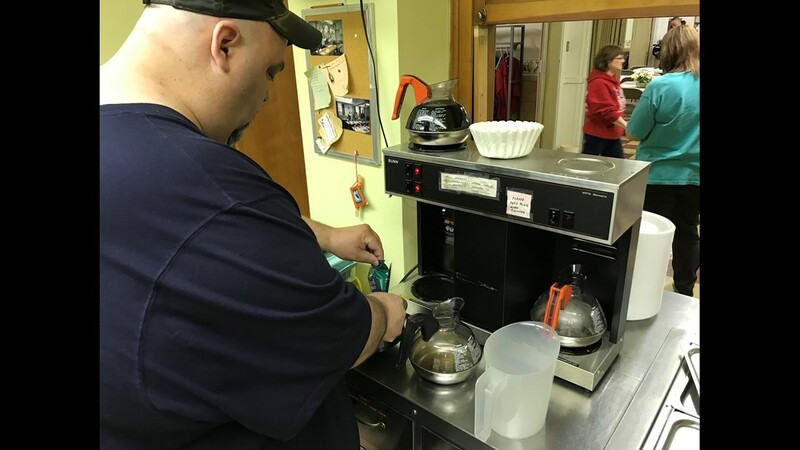 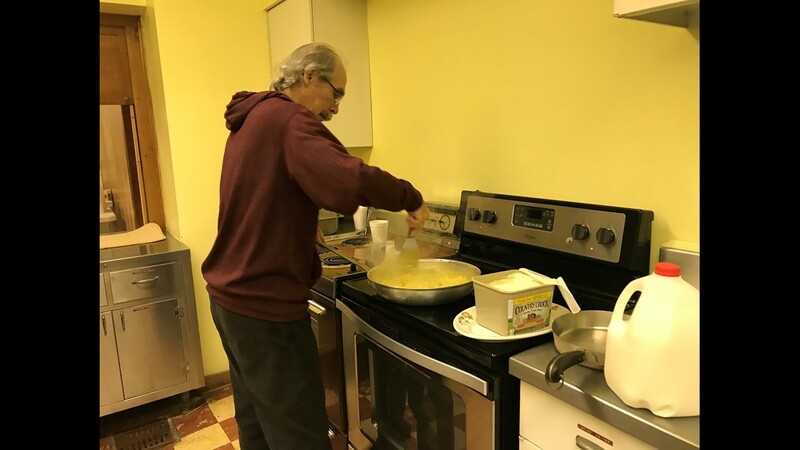 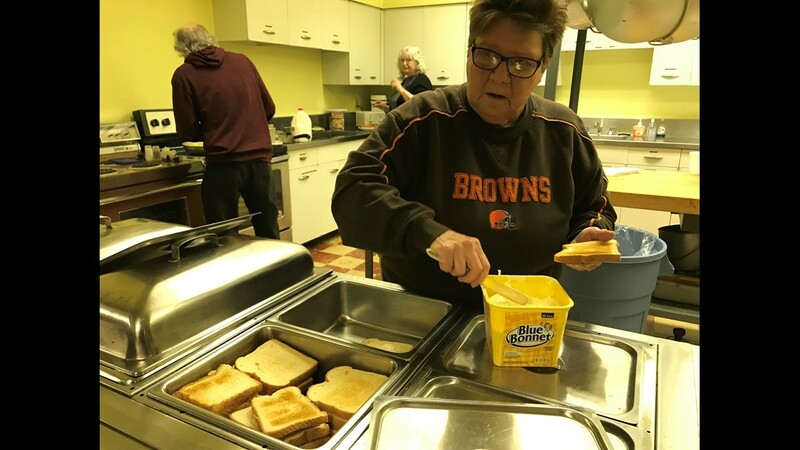 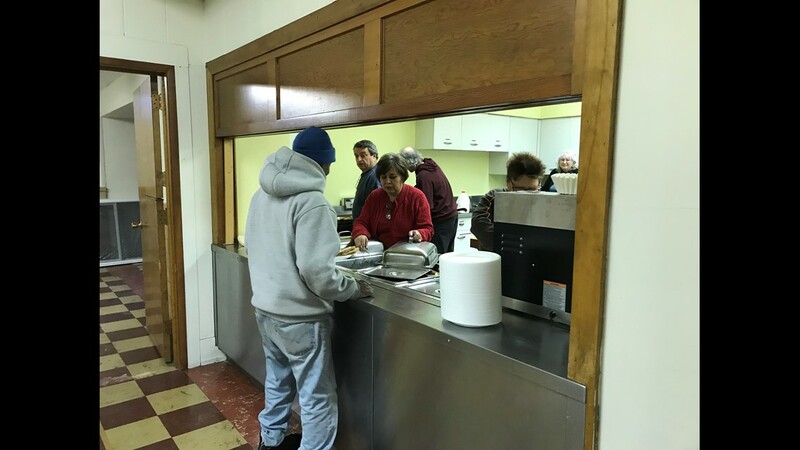 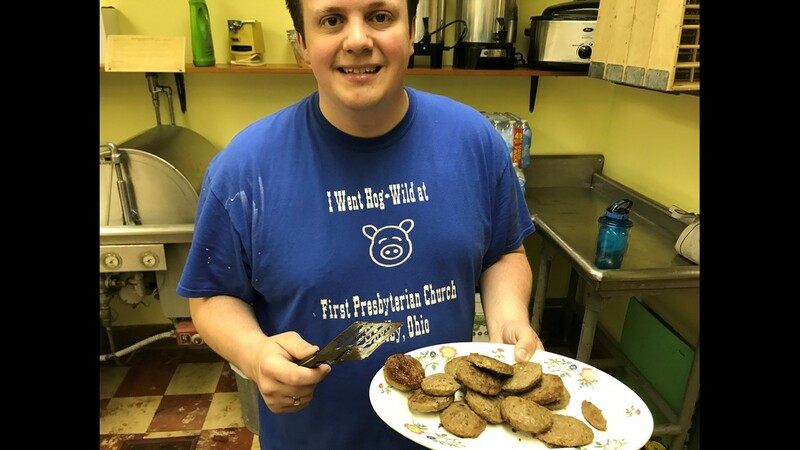 Meanwhile, the First Presbyterian Church at 24 North Gamble served a hot breakfast Monday morning for those impacted by the storm and for anybody helping to clean up the storm’s mess. 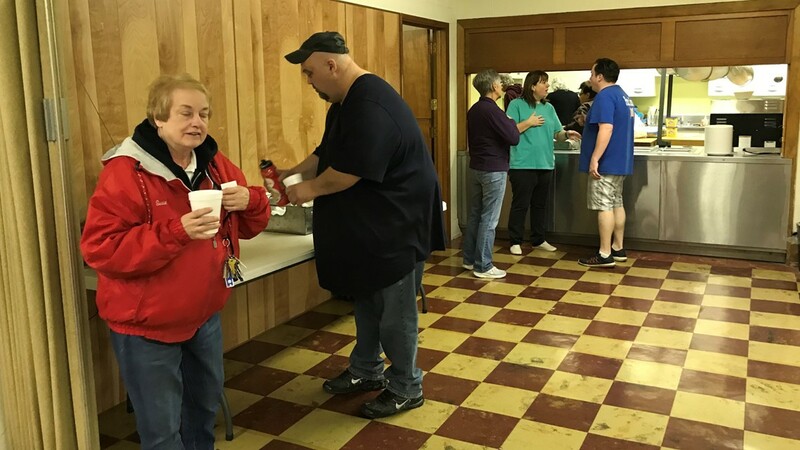 The Shelby YMCA also opened its doors at 5 a.m. to those seeking a hot shower.